Do you remember the volcano that nobody could pronounce the name of? Eyjafjallajökull is the volcano that erupted in 2010 and became world famous for stopping air traffic all over Europe. Luckily the eruption has stopped and that gives us the opportunity to explore this territory in buggies. How thrilling! Up to 28 pax. 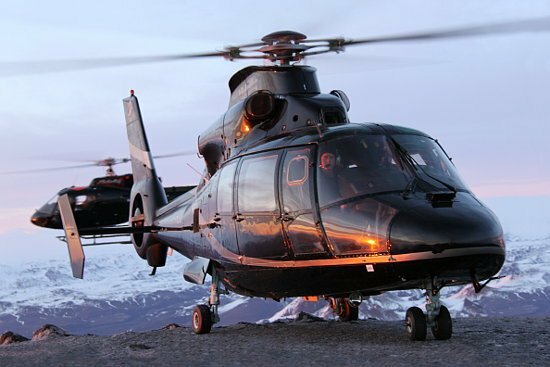 Why not bring the finest dining experience out to the rugged nature?! We can set up a tent with all the elements needed for the perfect gala dinner, in some of the most beautiful areas so that you can enjoy a view you simply cannot put a price on. Up to 100 pax. In Iceland we have a lot of brave men and women who donate their time to rescue others from dangerous situations. These rescue squads are highly trained and they have equipment to deal with the most unbelievable conditions. We would like to send you to the mountains to participate in a simulation avalanche rescue programme, which will give you a chance to test your searching abilities and try the techniques that the squad use. Afterwards you can enjoy a lunch in a mountain hut. This could also be the perfect CSR activity! Up to 30 pax. This experience will bring you to a state of total relaxation! Floating caps are an Icelandic product that will help you float as if you were in zero gravity. To enhance the experience further more you will have the natural geothermal pool all to yourself without disturbance, and if you are lucky the Northern Lights will dance in the sky above you! Up to 25 pax. Halldór Laxness received the Nobel prize of Literature in 1955. He was famous for hosting wonderful parties and entertaining royalty and presidents at his house called Gljúfrasteinn in Laxnes, just outside Reykjavik. After his passing, the house was left unchanged and now you have the opportunity to host your very own cocktail party there. Up to 25 pax. We take a helicopter to a secret place where, when the tide is right, a hot natural pool appears on a reef in the middle of the ocean. Here you will have the chance to bathe and feel as if you were the only person in the world… except for the seals swimming by! Up to 4 pax. Iceland has spawned a lot of good musicians over the years; some of them world famous such as Björk, Sigurrós and Of Monsters and Men. The music scene is vibrant and there are always new talents being discovered. We would like to give you the chance to meet an up-and-coming band for a private concert at their own rehearsal space. Up to 35 pax. Find the lost hammer of Thor, engage in an amazing incentive race in Iceland‘s adventurous nature, or if you dare, enter the Viking challenge! These are but a few possibilities of teambuilding activities available in Iceland‘s unique nature, that might leave you feeling like you‘re a character in Game of Thrones! Up to 100 pax. 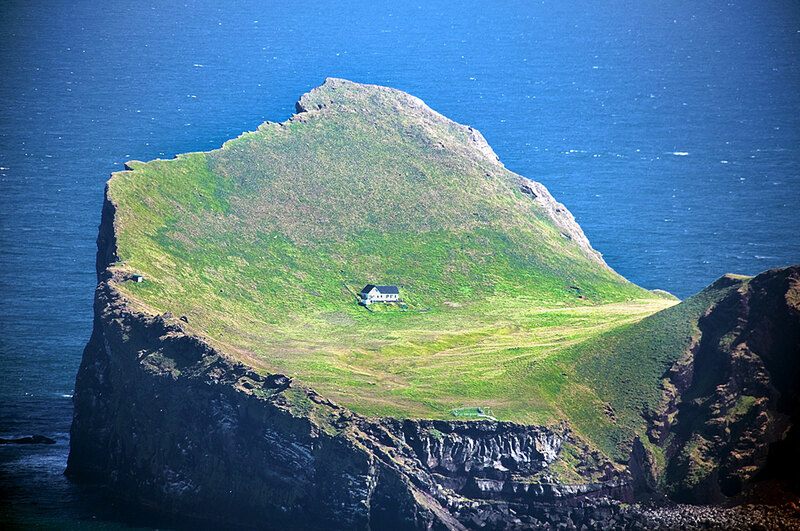 The remote island called Elliðaey is uninhabited except if you count the puffins and their neighbours – the sheep! It does however have one house, probably one of the most secluded in the world, used as lodge in the summer. Why not enjoy a nice lunch and a glass of wine on this peaceful island? Up to 25 pax. Who says meetings can‘t be exciting? We can bring your meeting to some wonderfully different places, such as the many caves in the vicinity of Reykjavik. 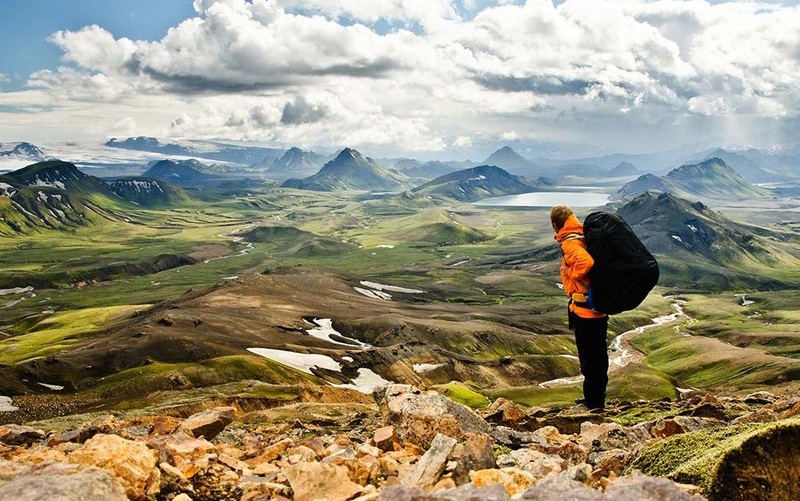 The special energy found within the Icelandic nature will do wonders for your creativity! Up to 15 pax. Stunning nature – Many natural wonders are to be found on this island in the middle of the North Atlantic sea. 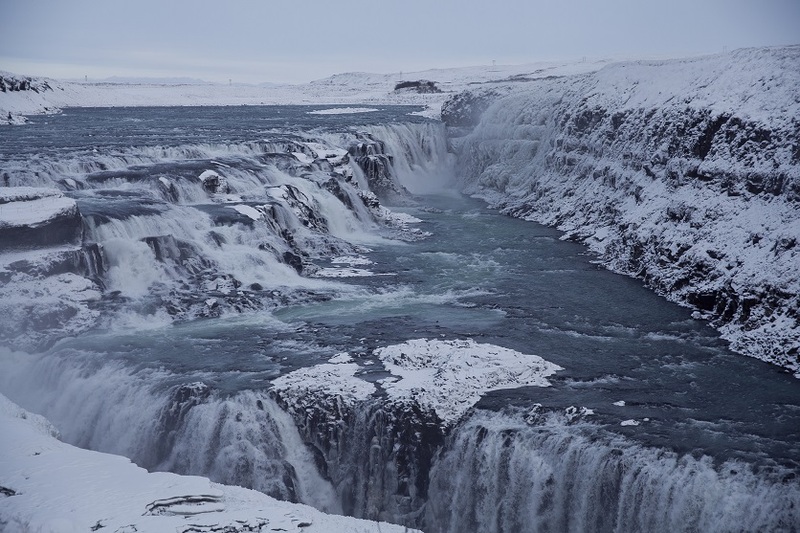 Amongst them is Europe‘s largest glacier, Vatnajokull, the most powerful waterfall, Dettifoss, and the largest bird cliff Latrabjarg. 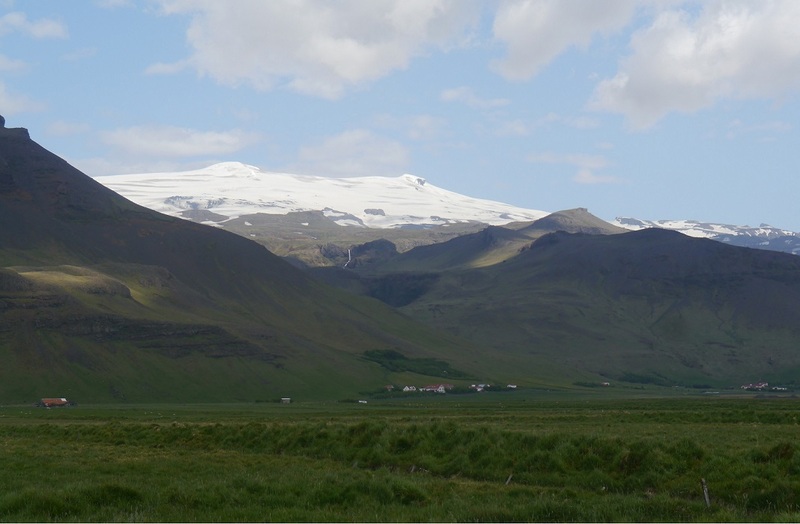 And don‘t forget the volcano that no-one seems to be able to pronounce the name of – Eyjafjallajokull! 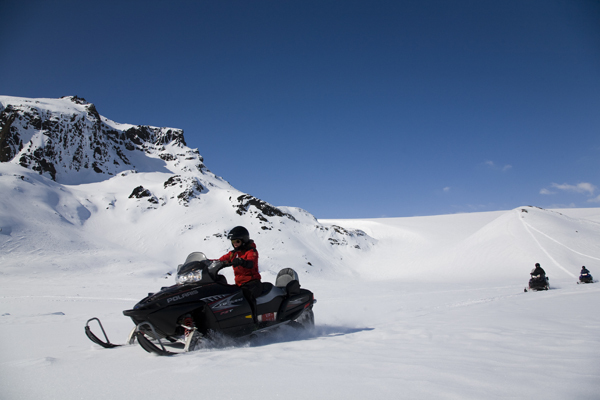 Accessibility – Iceland‘s geographical position makes it the perfect location for groups arriving from different destinations all over the world; or as a layover on your way to another continent. Frequency of flights is astounding. 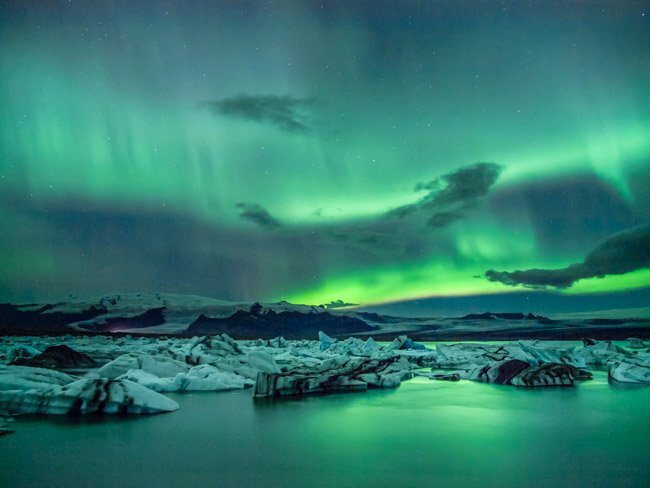 All-year destination – It really doesn’t matter at what time of year you visit Iceland, you will always be able to experience something spectacular; whether it’s the Midnight sun in Summer, or the Northern Lights in Winter.